The story follows a young man during a time of turmoil in England, where he finds himself in the midst of the fight between the Normans and the Saxons, pitting all of England against each other. Filled with exciting adventure, English mythology, and many jousting knights, the narrative will draw you right into the adventure from the very beginning. 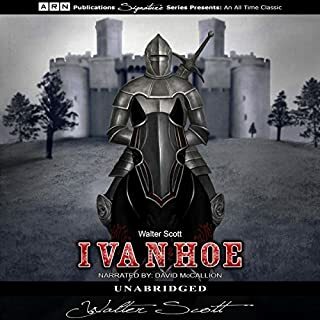 Ivanhoe by Walter Scott is truly a work of art that many can and will enjoy. Don't think twice about adding it to your collection!